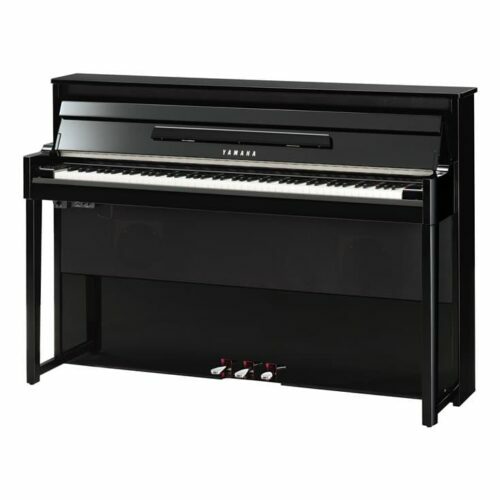 Hybrid pianos provide the best of both worlds. 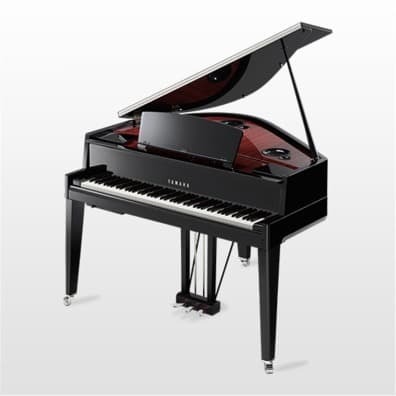 You’ll enjoy the beautiful styling and sound of a traditional acoustic piano, while also enjoying the benefits of the latest technology and digital features. 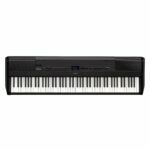 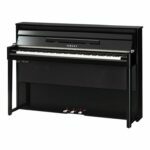 Yamaha’s hybrid pianos are each crafted with the same meticulous detail you expect from a Yamaha acoustic, as well as the superior dependability you’ve come to expect in Yamaha’s digital products. 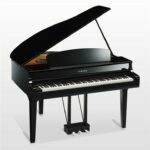 But they also allow you to practice, record and critique your own playing (even with headphones). 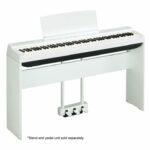 They make beautiful centerpieces for any room, yet they are suited to piano players of all skill levels. 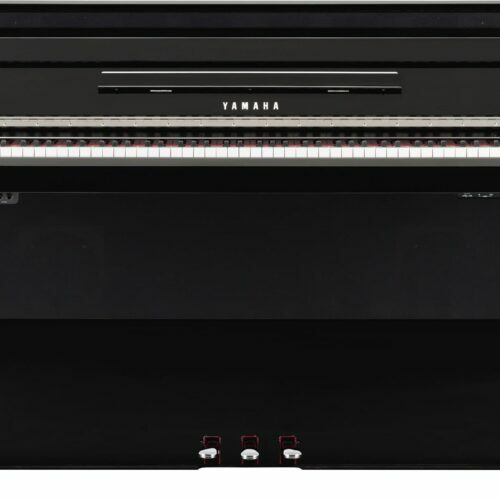 Yamaha makes the most distinguished hybrid pianos on the market, including the AvantGrand, the Silent Piano and the newest hybrid, the Trans-Acoustic Piano. 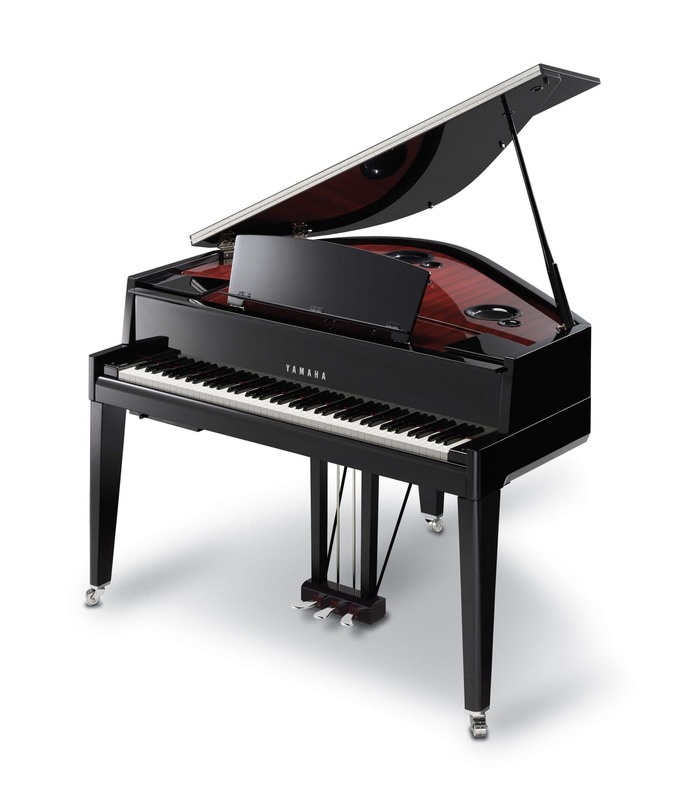 Chick Corea, legendary jazz pianist, took Yamaha’s AvantGrand hybrid piano for a test drive.